How to use UPI app for Electronic payment in India: Unified Payment Interface (UPI) is a tool introduced by Indian Government to increase the use of Electronic payment in India. 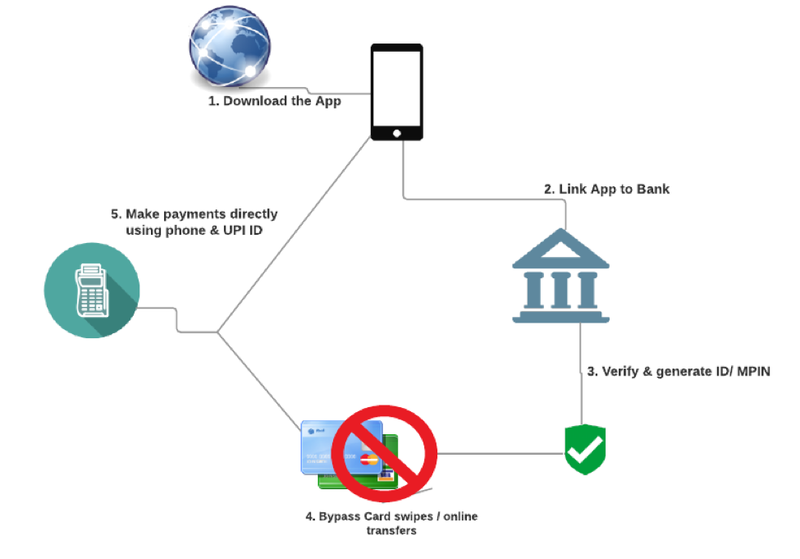 UPI connects multiple Bank accounts, Banking services and Payment merchant in a single mobile app. UPI was launched by the National Payments Corporation of India with Reserve Bank of India. In simple words, UPI is an app that allows you to transfer money between two parties (or bank accounts). How is it different from Internet banking? Have features like pay, collect, check balance, add bank accounts, add users etc. Much easier that using Internet banking. You just need to remember a login Pin to access your account. 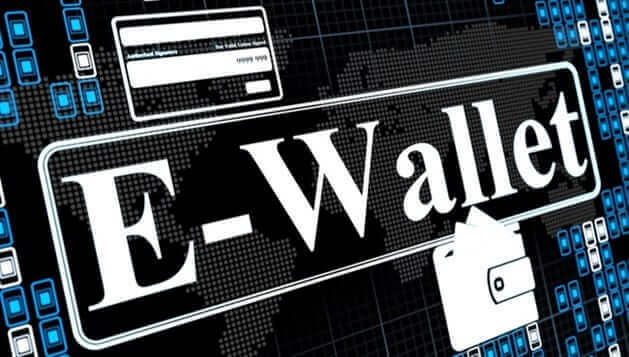 Creates a virtual wallet. Hence, you don’t need to carry your card everywhere. Can be used as a mode of transaction in Supermarkets, Stores, Government facilities, eCommerce etc. The first step is to download a UPI app from google’s Play Store. To do so, just type your bank’s name with UPI and search it at Play Store. For example, if you are an ICICI user just search for ICICI UPI at Play store. Download the official UPI app and install it on your Android Mobile. If you are unable to find your bank’s UPI, then just download the PNB UPI app. You will be able to access your bank account with any of the UPI apps. You can download any bank’s UPI to access your bank account. For example, you can use SBI’s UPI to access your BOB’s bank account. Open the app. Add your registered mobile number and create a pin. Mobile number should be same as in your Bank account details. Also, it should be active on your Mobile phone. Create a Virtual payment address for future use. Add your Bank account by clicking on your Bank’s name. The app will automatically fetch the data of your Account. Click on it to link it to UPI. Once your Bank account is linked, you will be able to see the dashboard. The Dashboard will contain the option to pay, receive or check your status. 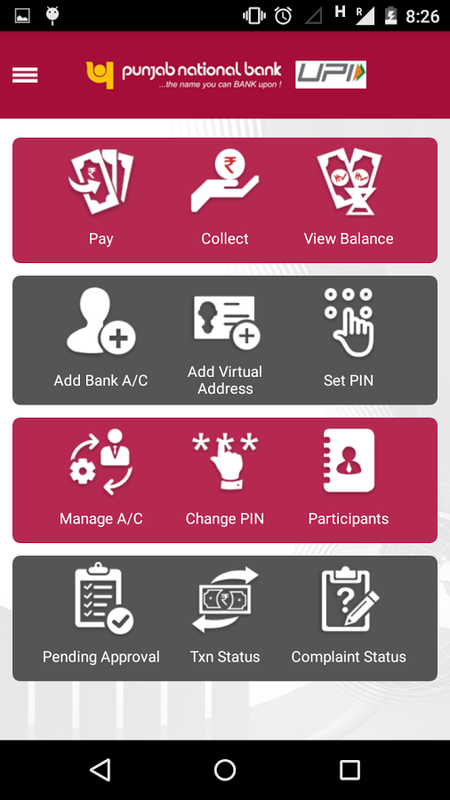 The dashboard of PNB UPI app might differ from SBI’s UPI app. To send money to another account, you will have to add receivers account number. You just need the account number, name and IFSC code of the receiver’s bank account. 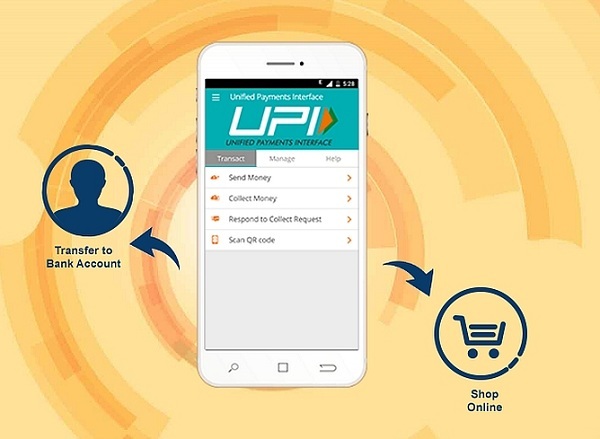 How to make electronic transaction with UPI? If the receiver is a registered UPI user, you can directly send money to his Virtual Payment address(VPA). Click on the Pay button on the dashboard. Select “Pay through VPA/ Send via VPA”. Select your VPA and enter the amount. Now enter the receiver’s VPA and add remarks. Click on pay button. Enter your PIN number that you created at the beginning of registration. Your payment will be done within seconds. To receive money through VPA, click on collect button. Enter your VPA and sender’s VPA. Click on collect and enter your pin. You will have to add the bank account details of the receiver. Click on the Participants tab (it might differ on your UPI app) and select add participants. Add the receivers’ bank account number, name and IFSC code and click on add. If your app does not have a Participant tab, then check for Add users or register user tab at Pay option. Now click on Pay and Select “Pay using bank account”. Select your VPA address and select the Payee’s (receiver) bank address. Enter the amount and click on pay/ send button. Enter your UPI pin. The amount will be sent to receiver’s bank account. 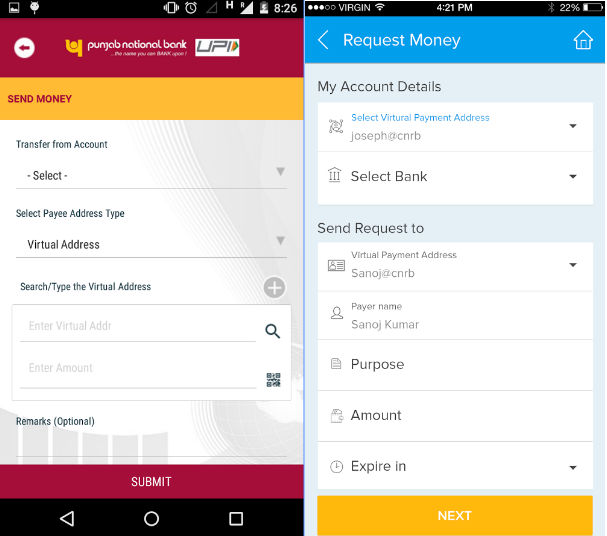 NOTE: In this case, the payee does not have to select the receive option on UPI app. The amount will be sent to the Payee’s bank account through IMPS. If you are still facing any problems then do comment below.